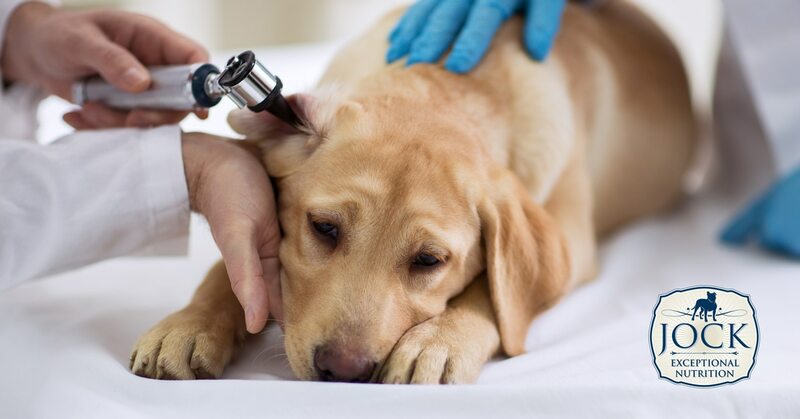 Ear infection in dogs is a common problem, especially in the hot summer months when they simply can’t resist a muddy farm dam or cool pond in the park. Luckily, the risk of ear infection can be minimised quite easily and treated effectively. Most ear infections in dogs are caused by an overgrowth of bacteria and yeast which occur naturally on the skin on and inside dogs’ ears. Several things can lead to the over-presence of these micro-organisms. In puppies, ear mites can cause inflammation, which makes the ear more susceptible to the growth of yeast and bacteria. Another cause is foreign objects like tiny seeds or insects getting stuck somewhere in the ear or allergies that cause the ear to be inflamed. 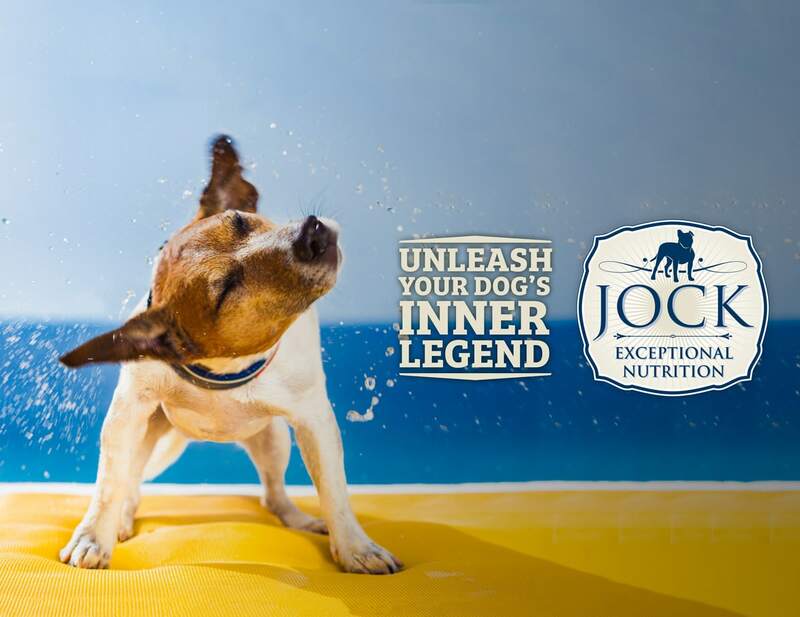 Moisture from swimming or giving your pooch a well-deserved bath can also lead to the creation of conditions that are ideal for these little organisms to flourish. Excessive licking of the ears by your dog’s best friend… now that’s also a recipe for warm, moist conditions and the resulting overgrowth of bacteria. A dog with an ear infection is like a man with flu — he’ll struggle to hide it. Most dogs scratch their head and ears from time to time, but when it seems more than usual or over-the-top, he or she might be struggling with discomfort in their ears. Head shaking or holding the head to one side is also a cause for concern. If you smell something dodgy in the ears, notice visible skin rash or inflammation, or see a discharge, well, then the infection is already quite serious. If the infection has spread to the middle or inner ear, a dog might also start having difficulty to keep a steady gait or walk around in circles. If you notice any of the above symptoms, it’s always best to take your dog to a qualified vet to check it out and suggest treatment. Never try using home remedies like diluted vinegar or alcohol to self-medicate your dog. Vinegar will further aggravate irritation, be extremely painful and can even damage the dog’s hearing permanently. You don’t mess around with an ear infection, plain and simple. The best way to prevent ear infections, especially in dogs with big, hairy ears is to dry the ears properly if they get wet and to keep them clean. Cotton balls and a veterinary ear cleanser work best. Human ear buds can also be used but be careful not to go too deep as this can hurt the dog’s ears and cause irritation. Excess hair in and around the ears can also be trimmed (preferably by your dog groomer) in dogs with long hair. Obviously, if a food or other allergy leads to ear skin inflammation, these root causes should be addressed in the long run. The same goes for habitual ear licking by other dogs — dogs naturally groom each other to show submission and affection, but it can happen that a dog becomes obsessed with the taste of ear wax (yum!) or does it obsessive-compulsively because of anxiety or simply out of boredom. It’s obviously best to unlearn this behaviour at an early age, but if you can’t stop it, you might have to use an Elizabethan cone collar or call in the help of your vet or a dog behaviouralist. So whether it’s the droopy ears of your Spaniel, the alert bat-like ears of a French Bull Dog or the pliable, expressive ears of a Jack Russell: make sure your dog’s ears are in tip-top shape. After all, they can hear noises four times further away than we can. Okay, now is it time for a swim yet?